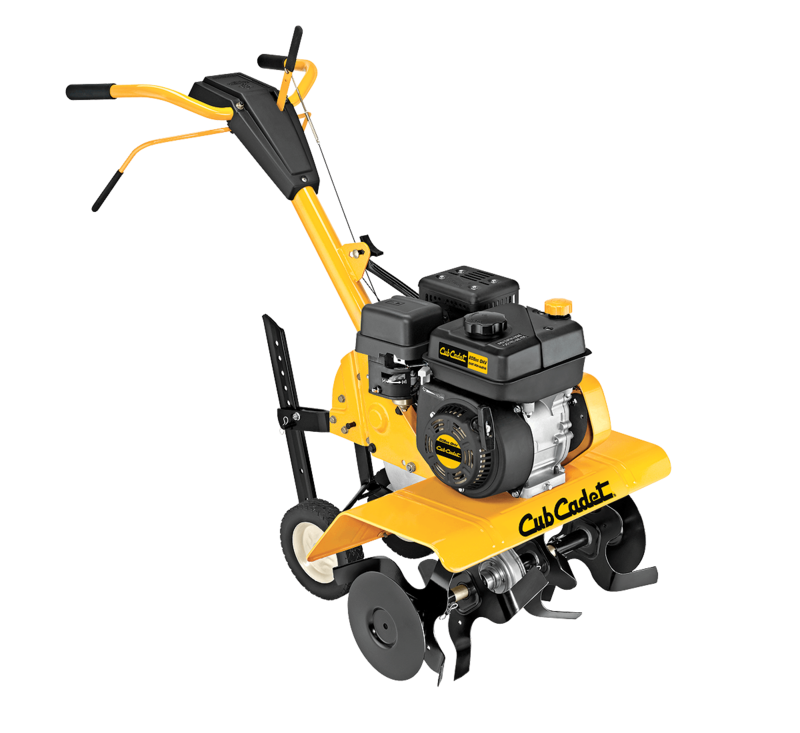 COVERS MORE GROUND: Cub Cadet offers a full range of tiller widths from 6 - 12 in. 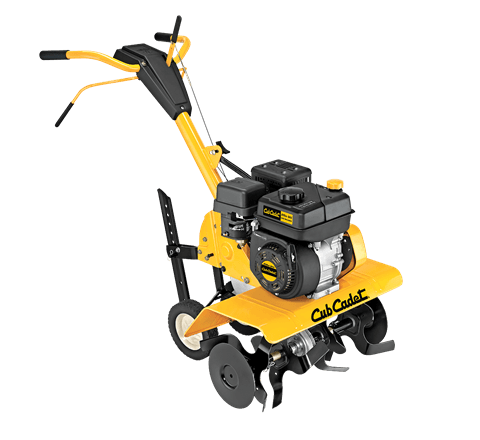 for small flower beds to 18 in. for a full garden. You'll be able to get the job done as fast as you need to, no matter the size. Adjustable 13 in. / 22 in. / 24 in. Adjustable up to 7 in.